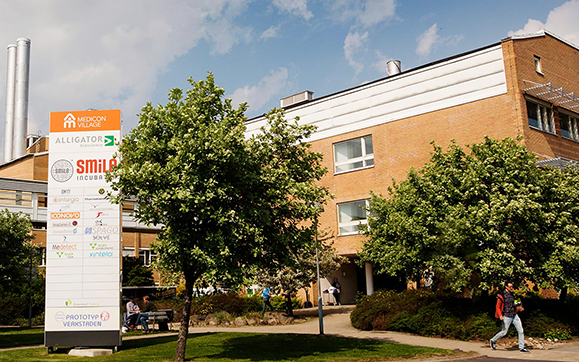 Edvince is a research company founded by Professor Lars Edvinsson to take advantage of research findings and patent applications, with the goal of developing and commercializing a new method for emergency treatment of stroke. Stroke is a common disease, but also a loose term to describe an array of underlying factors and symptoms – all due to insufficient blood flow to the brain. The condition may be due to blood clots or bleeding in the brain caused by a broken blood vessel, or to cardiac arrest. Edvince develops drugs with the potential to minimize damage to the brain caused by stroke and thereby reduce the risk of lifelong disability. Edvince considers drug candidates that work by keeping the blood vessels in the brain open, thereby allowing brain cells to receive oxygen and nutrients in order to prevent widespread and prolonged cell death in the brain. The Company was founded under the name Pronas Pharma AB. Krankajen Group AB became a sponsor and later an investor in the Company. Submitted the first patent application describing the mechanism, selected type of medication and treatment modality. Additional patent applications submitted over the course of development. A series of scientific publications begins from Lars Edvinsson’s team describing the research behind Edvince’s business concept. To date, the group has produced numerous conference papers and more than 60 publications in scientific journals. Patent approved in the US. Toxicology studies initiated on drug candidate Edv 2209. Swedish Growth Fund and Almi Invest became partners in the Company. Cristina Glad and Per Antonsson were recruited to serve on the Board of Directors. Sarah Fredriksson was recruited as CEO. The Company changed its name to Edvince. 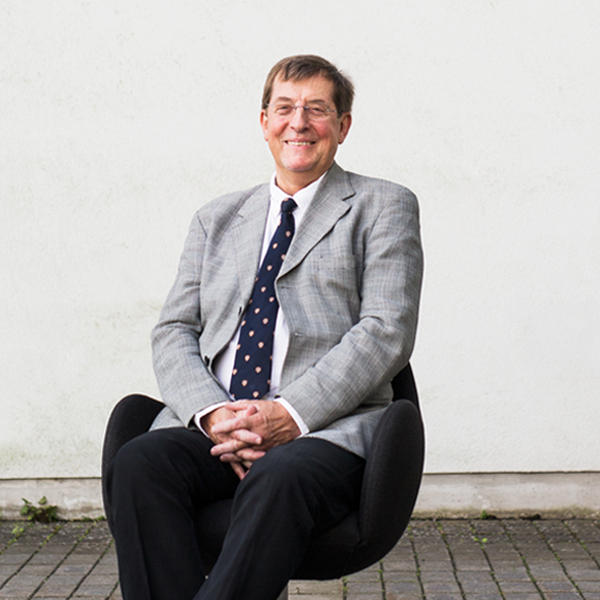 Lars Edvinsson has devoted more than 40 years to research on the blood vessels in the brain. In more than 950 scientific publications, Lars has described discoveries that, among other things, have led to new drugs to treat migraine headaches. Lars and his team work both at Lund University and Glostrup Research Park and their discoveries about how cerebral blood vessels react in patients suffering from stroke serve as the foundation of Edvince’s business concept and development projects concerning emergency treatment of stroke-related brain damage. Lars Edvinsson founded Edvince in 2003 under the name Pronas Pharma and served as chairman of the Company until May 2016. Lars Edvinsson is a physician at the Department of Emergency and Internal Medicine, Skåne University Hospital and professor of Internal medicine at Lund University. In 2008 Lars was also appointed professor at the University of Copenhagen in Denmark, where he is the founder and director of Glostrup Research Park. Lars has co-authored over 950 scientific publications and has served since 1985 as the head of the Division of Experimental Vascular Research, Lund University, Sweden, at the Biomedical Center in Lund. 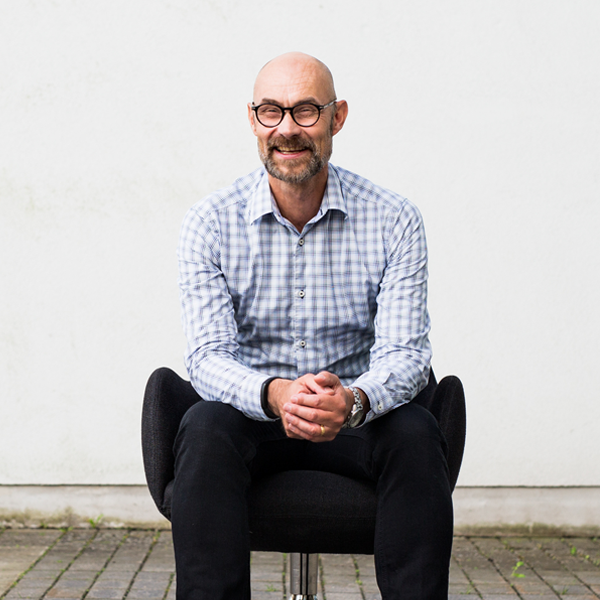 Lars Edvinsson is a member of Lund’s regional ethical review board for medical research. He is chairman of the Swedish Migraine Society and a board member of the European Headache Foundation. In 2017 Lars will take over the role of President-elect of the International Headache Society. In 2012 he was the recipient of the Lifetime Achievement Award from the American Headache Society and he was also awarded an honorary doctorate degree by the University of Szeged in Hungary. Per Antonsson has a BSc in Biochemistry and Analytical Sciences and a PhD from the University of Lund. Per has held several research positions at pharmaceutical and biotechnology companies from 1994 to 2000, including Pharmacia and Pharmacia & Upjohn, and he is the author of several scientific publications. He has more than ten years of experience as a business advisor at Teknopol AB, where he worked with companies and ideas that were spun off from universities and early-stage Life Science companies in general. Per has held the position of Investment Manager at ALMI Invest AB in Sweden since 2010. He currently serves as a director for Speximo AB, Pila Pharma AB and Addbutment Dental AB. He has previously served as a director for Simrisalg AB, SARomics biostructures AB, Nattaro Labs AB, United Pancakes AB, DRSK Development AB, Pampett AB, Serstech AB, Senzodetect AB, Medtentia AB and Orbichem AB. Lars Edvinsson is a physician at the Department of Emergency and Internal Medicine, Skåne University Hospital and Professor of Internal Medicine at Lund University. In 2008 Lars was also appointed professor at the University of Copenhagen in Denmark, where he is the founder and director of Glostrup Research Park. Lars has co-authored over 950 scientific publications. He has served since 1985 as the head of the Division of Experimental Vascular Research, Lund University, Sweden, at the Biomedical Center in Lund. 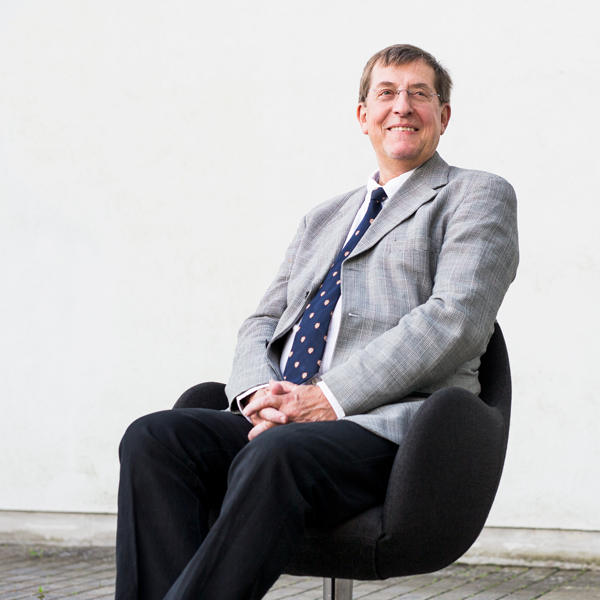 Lars is a member of Lund’s regional ethical review board for medical research. He is chairman of the Swedish Migraine Society and a director for the European Headache Foundation. In 2017 he will take over the role of President-elect of the International Headache Society. In 2012 Lars was the recipient of a Lifetime Achievement Award from the American Headache Society and in 2012 he was also awarded an honorary doctorate degree by the University of Szeged in Hungary. Sarah Fredriksson has an MSc in Biotechnology from the Faculty of Engineering, Lund University, and a PhD in Applied Biochemistry, Lund University. Sarah has extensive experience as an entrepreneur and CEO. After earning her doctorate in 1999, she founded Genovis AB and ran the company as CEO until 2015. At that time the company had one subsidiary in the US and one in Sweden, and was listed on First North – Nasdaq OMX Nordic. Sarah’s business skills and expertise are based on extensive experience of strategic business development on a global market, financing arrangements for a development company, IP strategy, leadership, in and out-licensing of intellectual property assets, marketing and sales of new Life Science products, as well as a deep understanding of what it takes to lead a company that is listed on the Swedish stock market. In addition, Sarah has experience in research in biochemistry and molecular biology, nanotechnology and medical imaging. She has also worked with R & D strategy and served as a project coordinator for international research teams and key customers in customized projects. Sarah Fredriksson is a co-inventor on several patents. Sarah serves on the Board of Directors of Respiratorius AB, Sweden Bio, Swedenano, Bumblefish AB, Sparbanksstiftelsen Skånes Riskkapitalstiftelse, and NanoEcho AB. 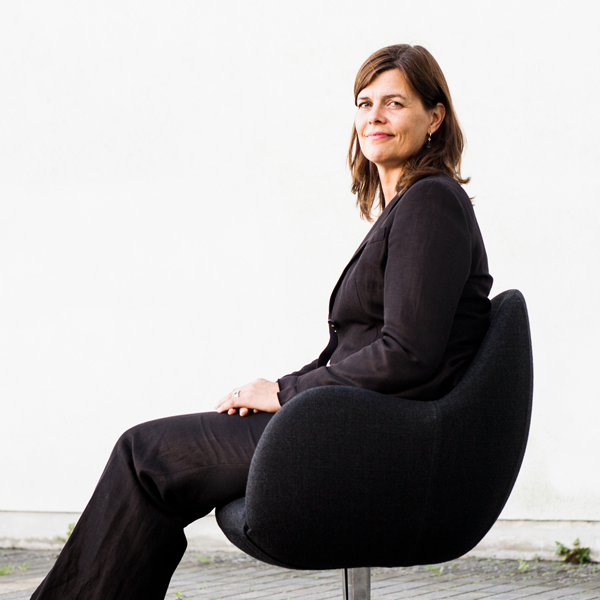 She has previously served as chairman of the board of Genovis AB and as a director for Lund University and GeccoDots AB. Sarah Fredriksson was a finalist for the 2015 European Union Women Innovators prize and the recipient of a Malmo Börssälsskap grant in 2004. For contact fill in the form to the right or use the links below.